An interview with the brains behind Spotlight on Mary, an incredible new theatrical event which will transform Craigmillar Castle through illumination and projection. With the release of the hotly-anticipated film ‘Mary Queen of Scots’ starring Saoirse Ronan coming in January, the spotlight is on the famous Scottish monarch more than ever before. Our events team knew this would be the perfect time to bring the story of Mary and her husband Lord Darnley to life. Working with Double Take Projections, they have created a brand new event which allows visitors can see Craigmillar Castle as never before. Spotlight on Mary will see the story of the infamous Craigmillar Bond brought to life through illumination and projection. 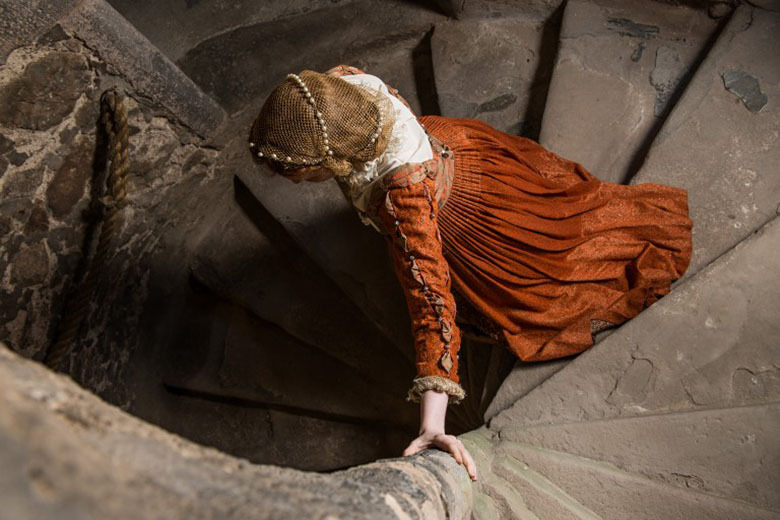 Discover more about the fate that befell Mary Queen of Scots’ husband, Lord Darnley, as you tour the castle and hear the dark plot unfold from characters of the past. 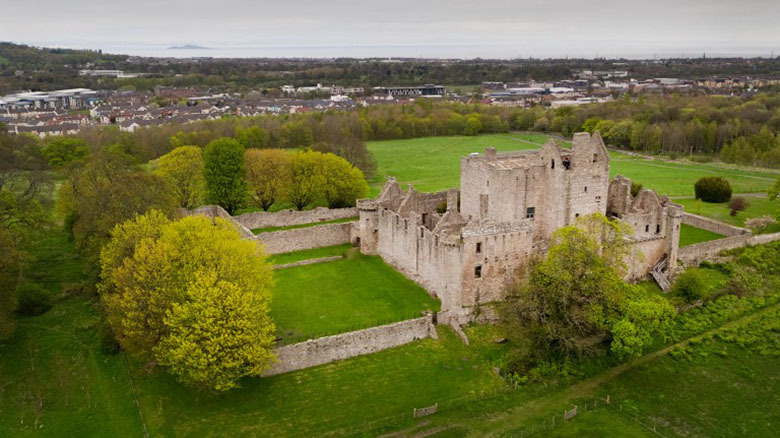 This event will see Craigmillar Castle transformed through illumination and projection by specialists Double Take Projections. Run by twin brothers Steven and David McConnachie, Double Take have worked on projects which have seen them light up iconic landmarks including the Forth Rail Bridge, the Queensferry Crossing and Edinburgh Castle. 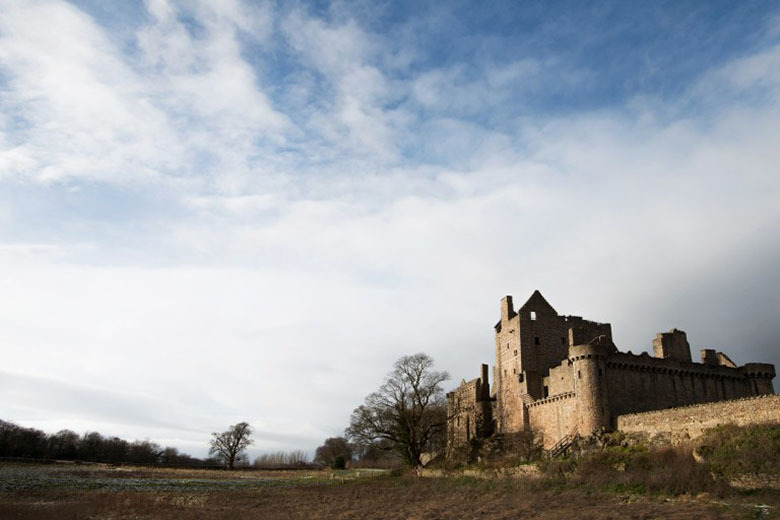 What inspired you about this project at Craigmillar Castle? For us, the ultimate thing is being able to research the history behind a building and see it come to life through projections. We think it’s so exciting for people to see history projected on architecture in front of them. We were really attracted to the story of Mary Queen of Scots. It’s something we studied as kids and it’s been amazing to re-visit it as part of this project. It’s such an important story in Scottish history! 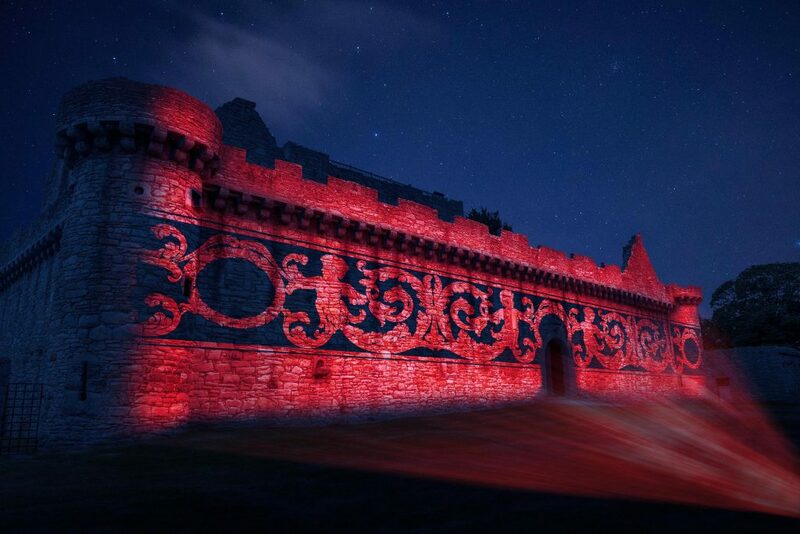 Is there anything challenging about projecting on to an old castle like Craigmillar? Typically we have much larger distances to project from, so one of the first things to address was the quite condensed space at the Castle. The next was the sheer scale of the Castle. There are so many fantastic surfaces to choose from! Can you tell us a bit about the special effects and technology involved in this event? We’re using very high powered projectors, which will project backdrops and characters onto the castle, with live actors in front of them. We researched how the spaces might have looked in the past, and are using projection technology to bring the ruins back to life. We were lucky to have fantastic research and descriptions of places such as Darnley’s Room. These have enabled us to create projections that really showcase how the castle might have looked. 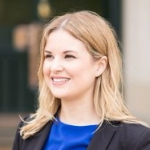 What can visitors expect from their experience at this event? I think visitors can expect to have an amazing experience. They can learn about history and leave knowing more about this amazing story. They’ll be discovering history in a new and exciting way. Are you doing anything new specifically for this event? This is the first time we’ve ever had live actors interacting with one of our projects. We’re really excited about that. The projected characters will interact with the live actors using green screen technology. This will really bring the stories to life. What are you most excited about at Spotlight on Mary? I’m most excited about seeing the Great Hall. It’s going to be really special seeing it transformed to how it might have looked. We also can’t wait to transform the entire castle into a giant theatre production, it’s going to be amazing! Spotlight on Mary takes place from the 1st to the 4th November 2018. Tours take place at 6pm, 7pm, 8pm and 9pm each night. Tickets are selling fast – be sure to book yours now! Tours start and end in Holyrood Park, with bus transfers included in your ticket price. Can’t wait to hear more discover more about Mary? Read more about her life on our blog. You can also shop our Mary Queen of Scots retail range, including the book ‘Mary Was Here’.